Alice is 12 and ½ years of age and it bothers her to still be thought of as a child, even in her dreams! Why do all these other people get to make the decisions, confuse her and boss her, after all, she is nearly thirteen. 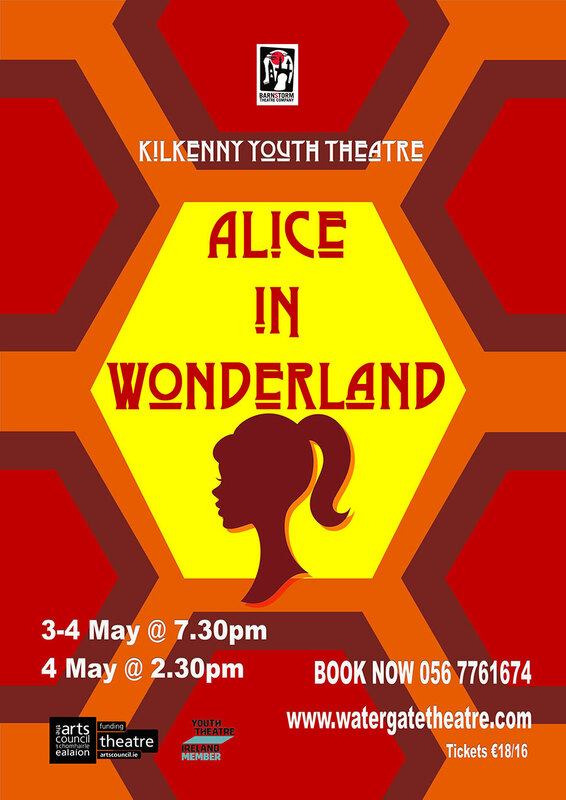 ‘Alice In Wonderland’ has a cast of 21 young people from all around Kilkenny, and the production will take a flamboyant approach to costume and set by taking influence from the 1920s. This was a time where design and look were inspired by dazzling post-war jazziness, glitter and glamour, which lends itself perfectly to the madness of Wonderland. 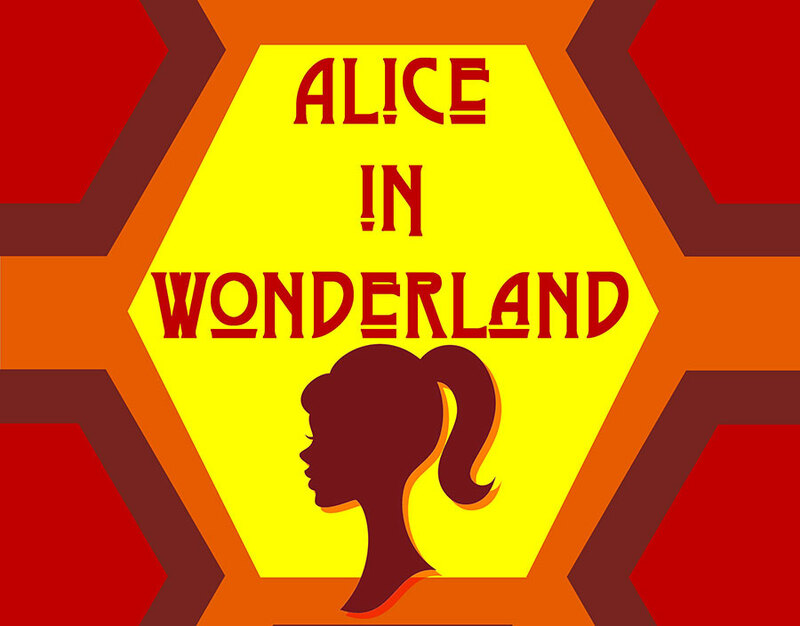 ‘Alice In Wonderland’ is running Friday 03 Mayand Saturday 04 May at 7.30pm, with a matinee on Saturday at 2.30pm, in The Watergate Theatre, Kilkenny. Tickets are €18/€16 (Under 18’s) and can be booked directly from The Watergate: 056 7761674/ boxoffice@watergatetheatre.com.